The Rachel Morningstar Foundation is led by a team of caring individuals who have a passion for helping others avoid Rachel's plight. Taking action by creating this foundation, it is their goal to spread Rachel's sad story and make people aware of the variables involved when acting as a confidential informant. The efforts of this foundation are dedicated to the memory of Rachel Morningstar Hoffman (December 17, 1984 – May 7, 2008) a 23-year-old Florida State University graduate. She was murdered while acting as a police informant during a drug sting that started on May 7, 2008. 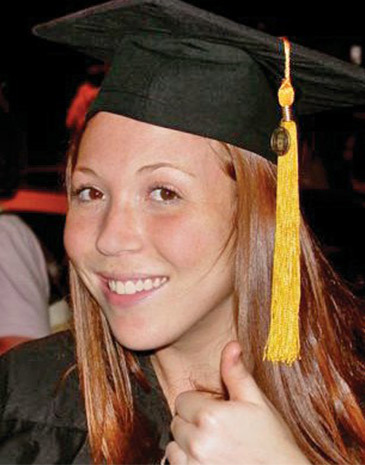 The first of its kind in the U.S., Rachel’s Law, a Florida law that went into effect on July 1, 2009, established new guidelines for law enforcement when dealing with confidential informants and is named in honor of Rachel Morningstar Hoffman. Rachel Morningstar Foundation Mark you calendars for Saturday, 12/8/18 between 4:30-6:00 PM, to attend a showing at the Tampa Bay Underground Film Festival (at Britton Theater in Tampa) of "In Harm's Way", a film on the dangers of being a police informant documenting my daughter, Rachel Morningstar's story. It will be screened in the category, Saturday Afternoon Short Documentaries.